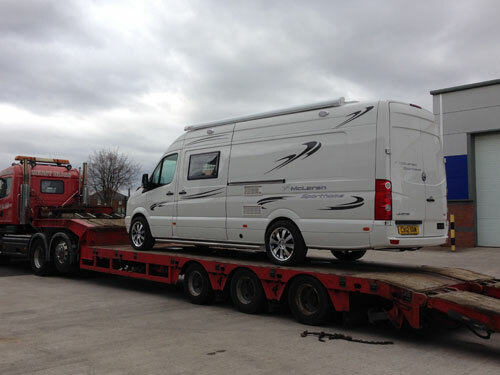 Mclaren Sports Homes specialise in bespoke Sporthomes, Race Vans and Motorhome Conversions. 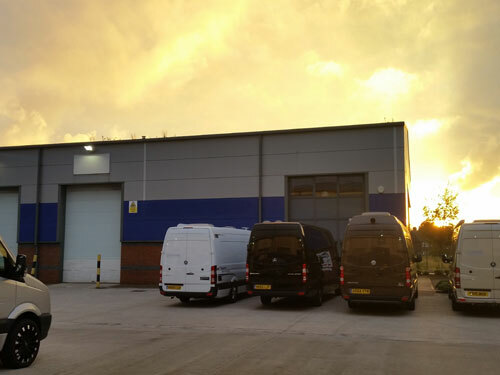 Our story started out building vehicles predominantly aimed at the motorsport industry. As our passion for building extraordinary vehicles grew, it lead us to the path of luxury motorhomes. 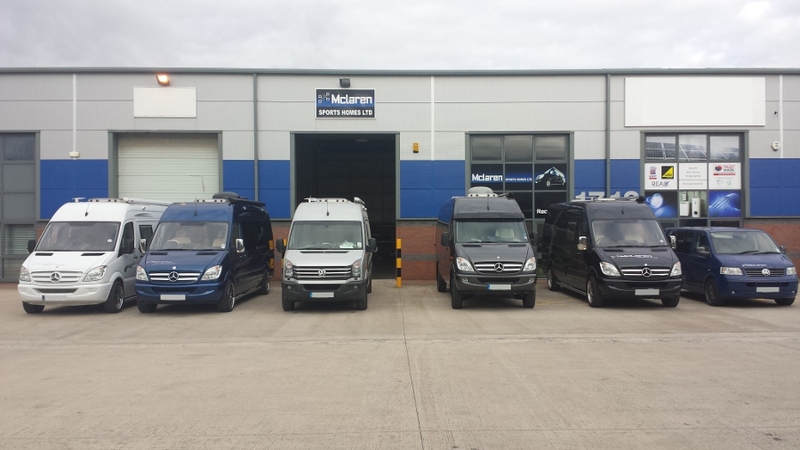 With our successful Sporthomes already considered among the best, it was only a matter of time before the motorhome industry regarded Mclaren vehicles in the elite too. In 2011 we released our Shadow conversions. The Shadow stirred up the boring mundane motorhome industry with something that is different to chintzy caravan look of most motorhomes. To the present day, Mclaren Sports Homes is renowned in the UK and across Europe for producing inspiring, striking and luxurious leisure vehicles. 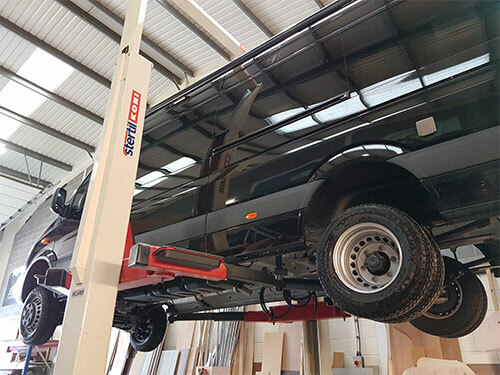 We understand that every customer is different, therefore we feel it is essential that we give the customer the opportunity to specify the vehicle the are purchasing from the very outset. Customers are welcome to our workshop to explore examples of our work and discuss potential conversions in a non-pushy environment. We are also happy to take enquiries by email and telephone. So pleased with my Mclaren Sports Home. Great to deal with (down to earth northerners) Gave sound advice on design. Nothing too much trouble. Cheers to all at Mclaren, chuffed to bits with new addition, now busy deciding where to go. We are now on our second Mclaren and I cannot recommend these guys enough. We travel all over Europe racing classic bikes and everyone we meet is always amazed by our van. I did a lot of research before choosing Mclaren and the research paid off. Over the moon with our second home. The wife and I love the van to bits. Been to France and Belgium so far including a skiing trip. The heating was superb. Looking forward to many more trips away.